Queen Seraphina and the Land of Vertebraat is an epic tale about a time and a place where everyone was disabled. A land of golden ramps and quiet spaces that was ruled by kindness alone, until a mysterious stranger arrives… This original story was written by Adam Pottle and adapted by the Sum Theatre ensemble. It’s back! Come and check out the sweet deals throughout Stonebridge! 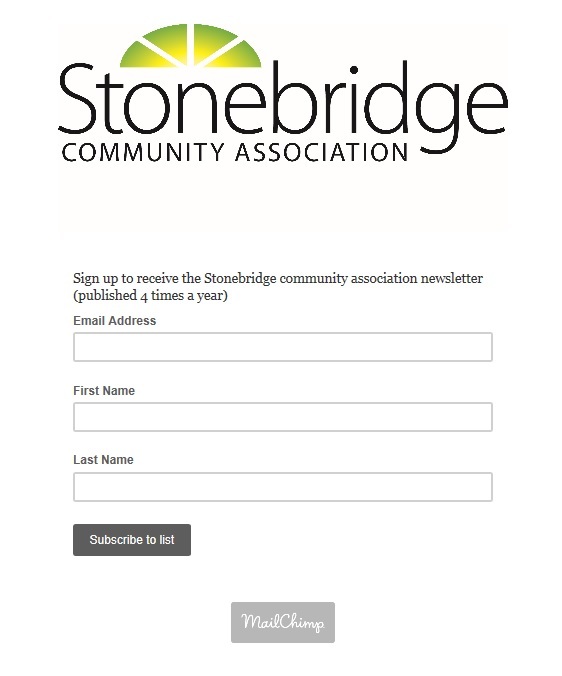 Remember that your family needs to have a current community association membership to register for Stonebridge community association programs! We do honour memberships from other community associations. You do not need to live in Stonebridge to register for our programs. SCA memberships expire July 31st of each year, so if you bought a membership for Fall 2017 or Winter 2018 programming, it is still valid.